They are printed, embossed or otherwise marked with shapes that correspond with commands. Because of the wide extent to which graphic overlays are used throughout industry, commerce and in consumer products contexts, graphic overlays are very important to the proper functioning of all kinds of industrial, commercial and consumer electronic utilities. In industrial settings, graphic overlays allow professionals to give commands to their equipment. 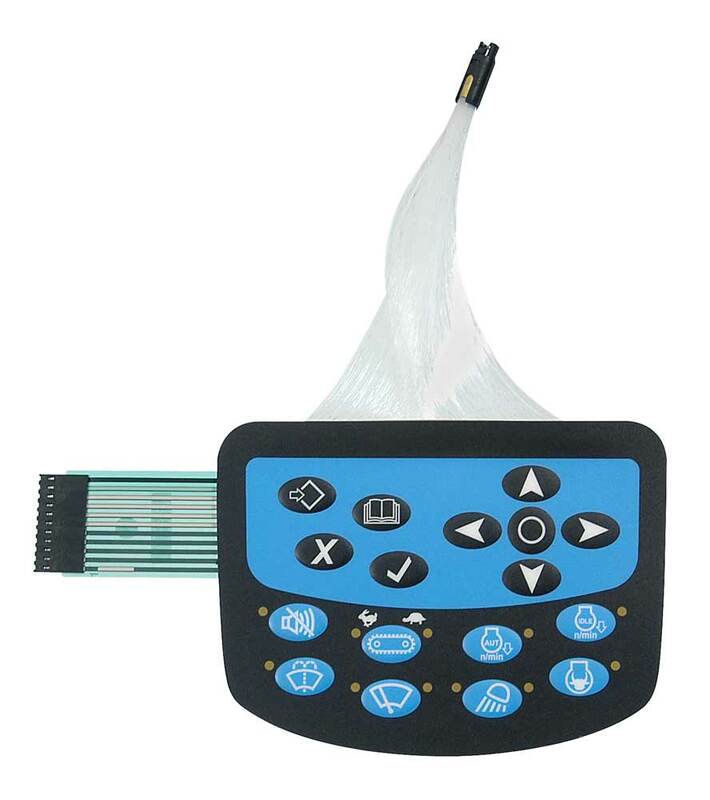 Automated machine tools, shipping and handling equipment and all kinds of other electronic devices used in industrial processes involve membrane keypads and keyboards, all of which must be marked in some way in order to be useful. The same is true for a host of commercial utilities like telephones, cleaning equipment and door access control systems. In homes, membrane keypads can be found on many kinds of domestic utilities like dishwashers, ovens, food processors and even on children’s toys. 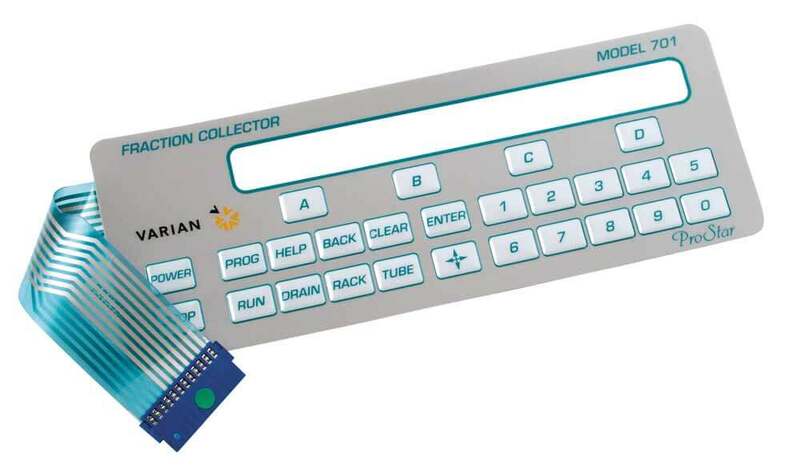 Membrane keypads offer several advantages over individual key-based keyboards and keypads. Because there is no separation between keys on a membrane keypad, there is less opportunity for collection of dirt or exposure to spills. Many membrane keypads’ graphic overlays, because of their composition, are naturally resistant to contaminant exposure. Graphic overlays can be constructed of polycarbonate, polyester, acrylics and many other materials in a wide variety of gloss levels, textures, hardnesses, and gages. Each overlay may have many different colors, complex graphics, transparent windows, embossed keys, and wide variety of cut-out areas. Since they must endure operator contact, graphic overlays are built to withstand use by being printed on durable but flexible material. Graphic overlays can also be used in tandem with tactilely-enhancing switches. Such tactile switches involve the incorporation of a plastic or metal dome beneath the overlay, which, when depressed, offers resistance and (in some cases) an audible confirmation of keystroke registry. Printed textures also provide chemical and UV resistance, physical surface protection, and longer wear time. Overlays may also be backlit or have dead fronts, which are buttons that can only be seen when backlit. Graphic Overlays Graphic overlays, in the context of end-user interface accessories, are symbols and signs used to identify the location and function of buttons on a membrane keypad.